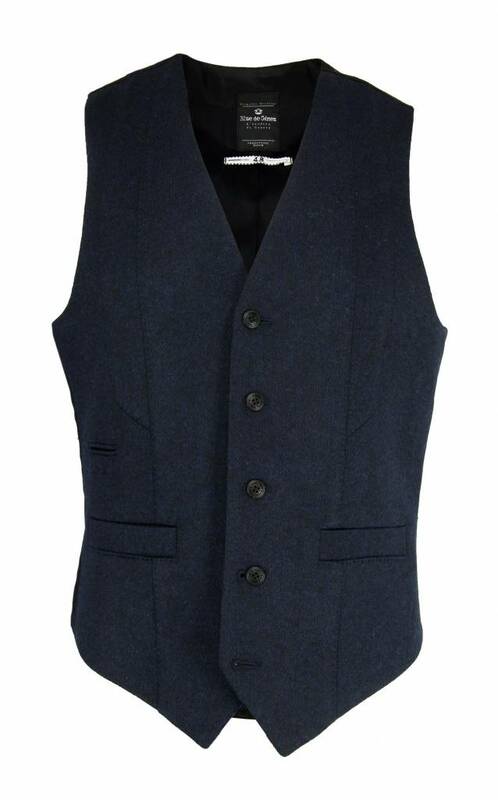 Dark blue men's waistcoat of the brand Blue de Gênes in model Pieve Salla. 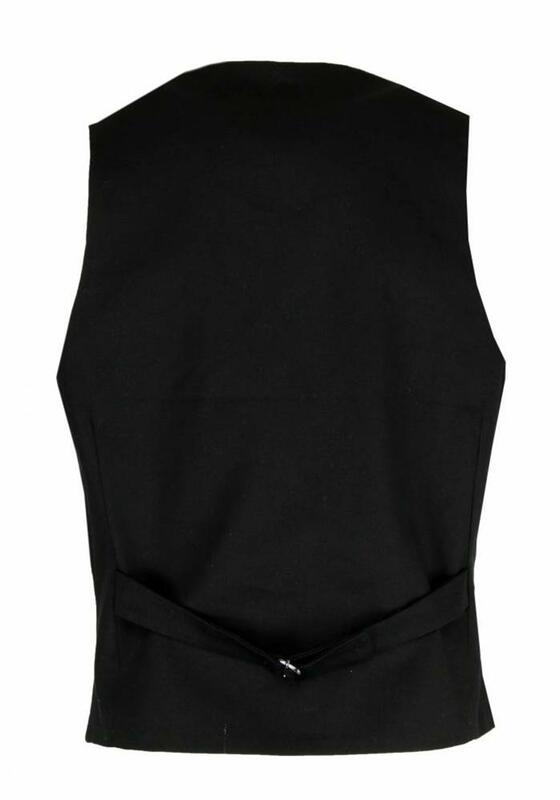 The front is made of a nice wool blend, the back is smooth and black in color. 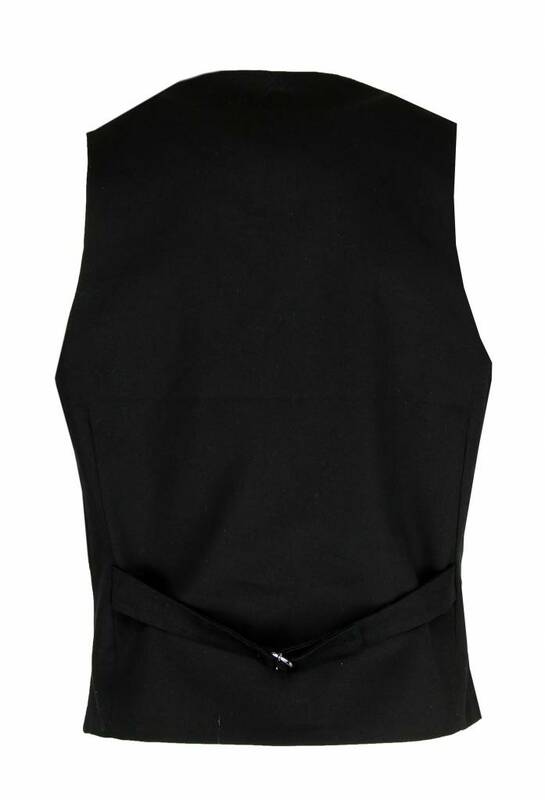 On the back of the waistcoat there is a strap to put on the waistcoat if desired. 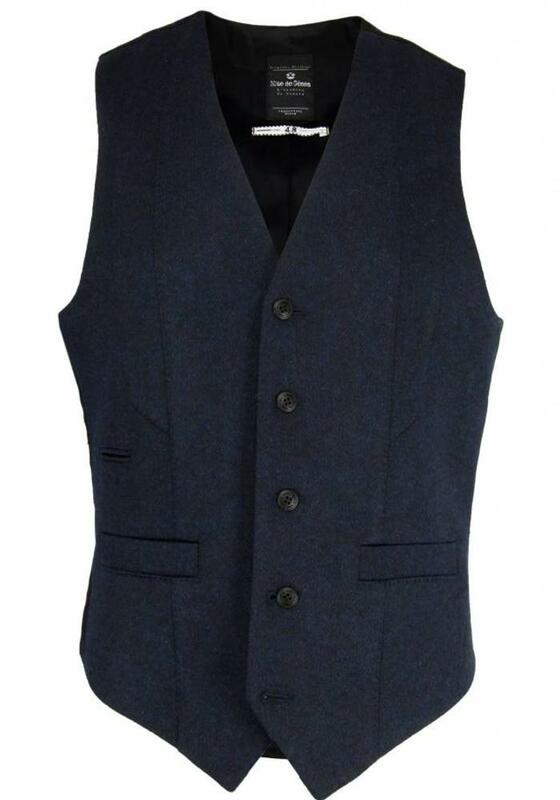 This wool waistcoat you wear casual chic on a nice jeans or chino.